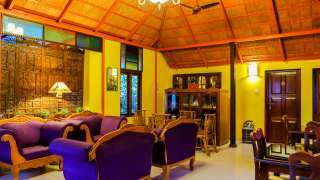 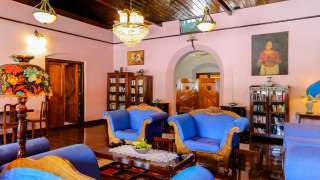 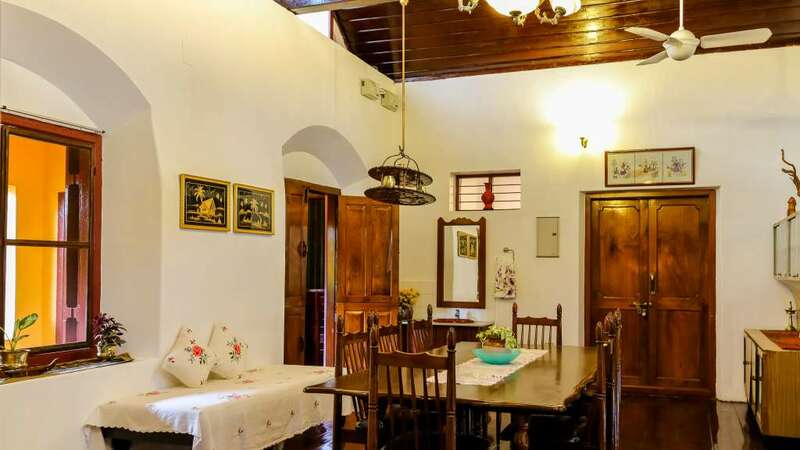 Chiramel Home Stay is situated at the heart of the Heritage Zone, Fort Cochi. 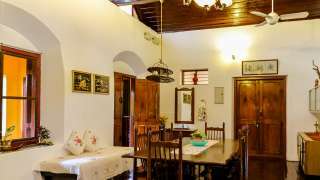 The house was built during the Dutch rule, later renovated by the British into a rambling mansion. 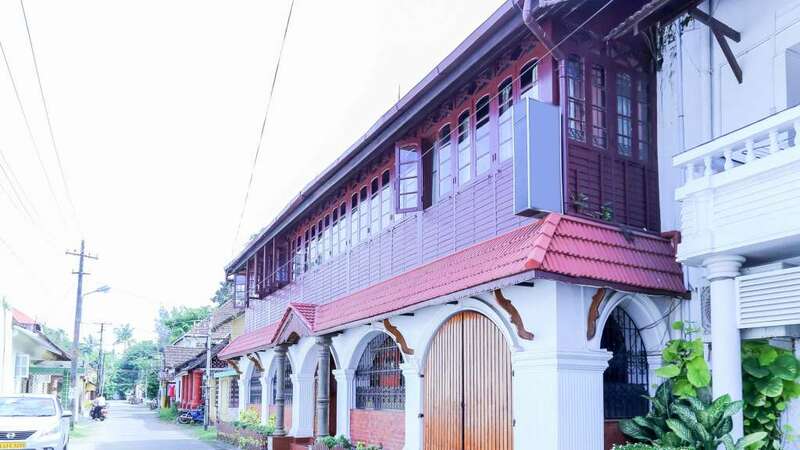 It is completed in teak wood with the ambiance reflecting colonial rule and our chequered history. 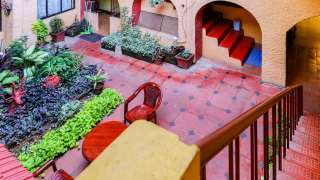 The mansion offers a Chinese porcelain mosaic floor at the entrance, a backyard garden, and a common roof top garden open round the clock. 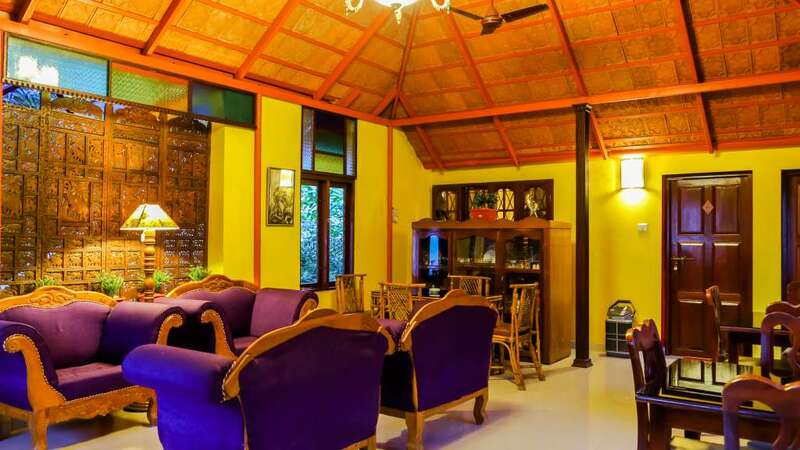 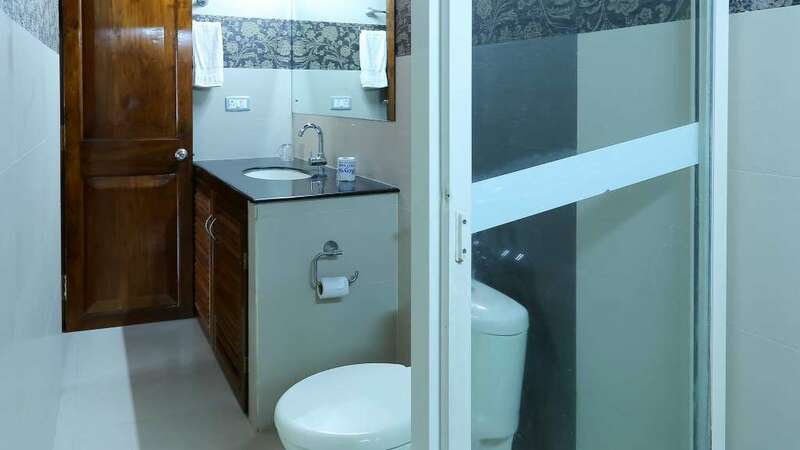 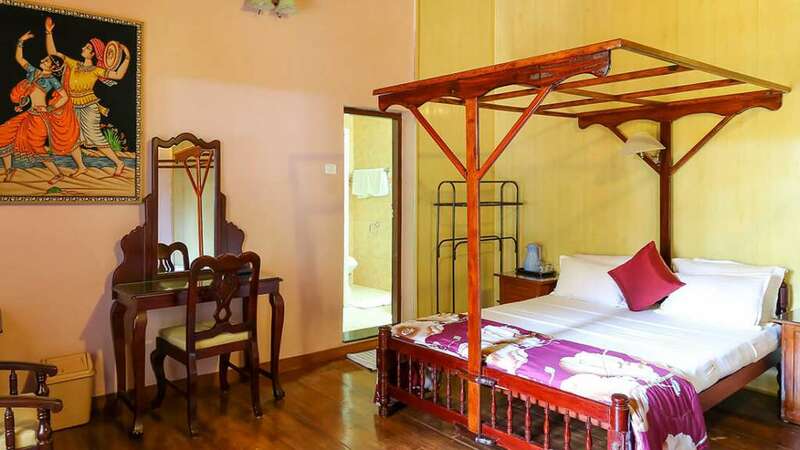 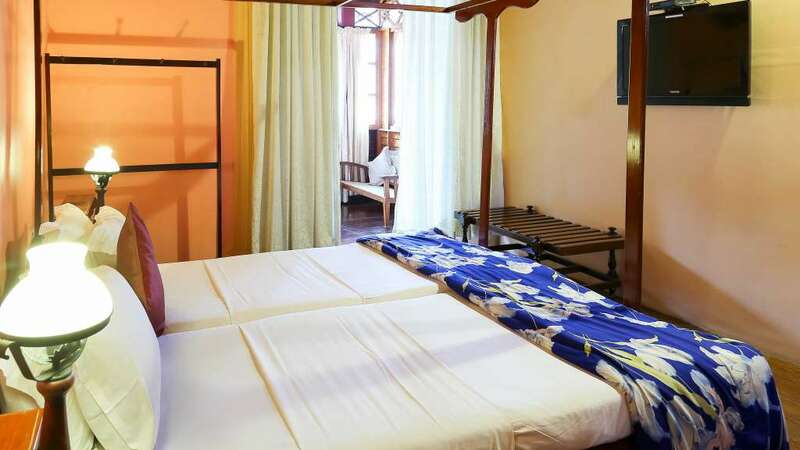 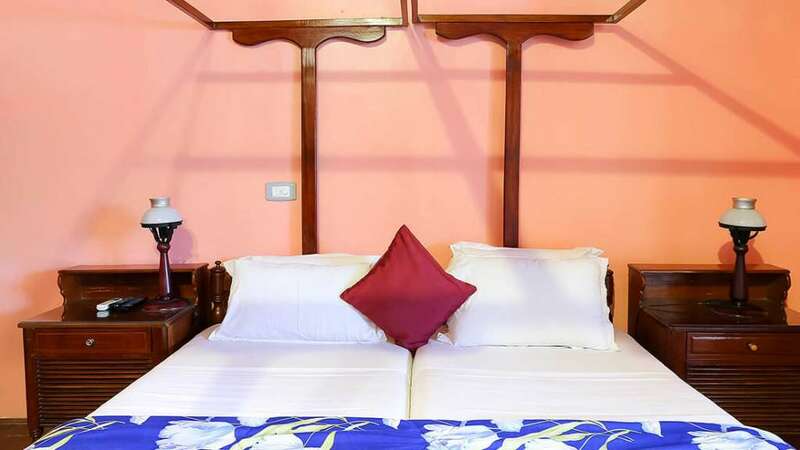 The rooms are large, spacious with teak wood floor, high, lofty, teak wood ceiling, bath tubs and sit outs. We offer our customers a homely accommodation at Kochi, Kerala.